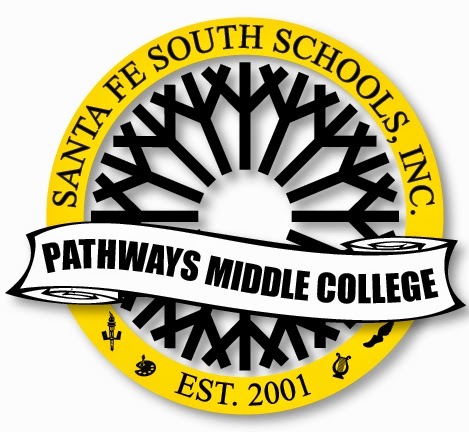 More than 100 high school students attend class daily on campus, enrolled in Santa Fe South Pathways Middle College High School. The school is located on the third floor of the Main Building. College students walk by the high school offices and classrooms without even realizing it. 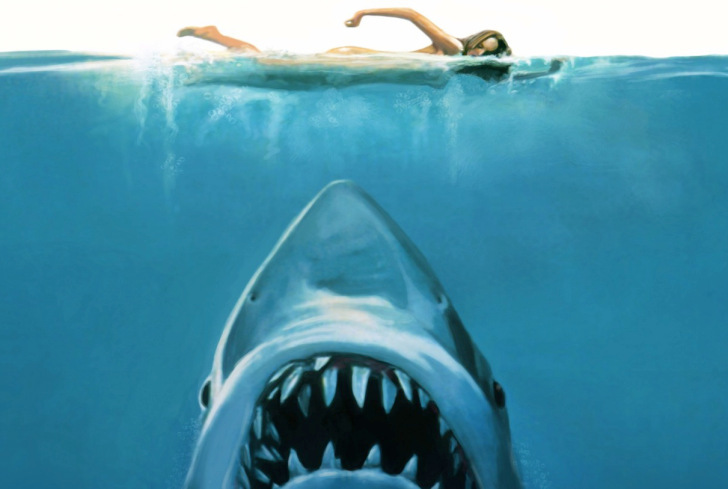 The only clue might be the T-shirts and hoodies with the school’s logo that constitute the school uniform. Next year the uniform will be a black polo with the school’s logo in white. The Pathways Middle College provides high school students with the opportunity to obtain a high school diploma and an associate degree all in one place. Director Christopher McAdoo said he is determined to get word out about the opportunity Pathways Middle College is offering. There are 125 slots for grades 9 through 12, each one filled by lottery, McAdoo said. The first drawing will be held March 23. Students who make the list will be notified March 24. If there are only 80 students who apply then they will have another drawing the next month, once more applications are turned in so that every slot will be filled. The applicants who are not drawn go onto a waiting list, he said. Siblings of current students receive first option when a slot becomes available. Senior Carol Bahena is a first-generation college student and will have her first semester of college done when she graduates high school. She is an undecided major and was told about the program by her school counselor at Roosevelt Middle School. Senior Marco Garden is currently majoring in cyber security and also is a first-generation college student. When he graduates from high school, he also will have completed his first year of college. “[Pathways is] not your typical high school,” he said. Students are required to take the ACT after applying before they can enroll in college classes. If juniors don’t make a 21 or don’t have a GPA of 3.5, they are encouraged to study and try again. Seniors are required to make a 19 or have a GPA of 3.0 to take college coursework. For more information about Pathways, visit http://okcps.pathways.schooldesk.net.